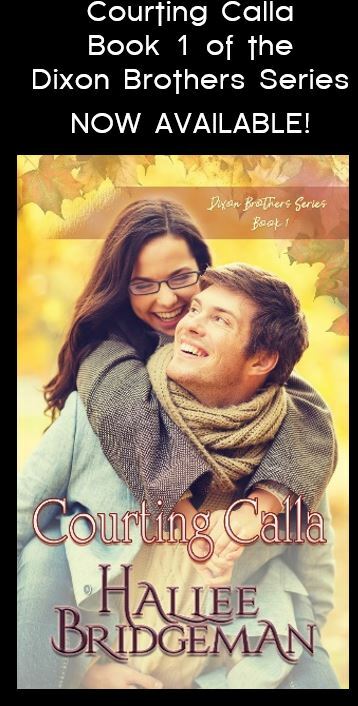 This is a beautifully crafted book with an amazing flow. I had a hard time putting it down I just kept wanting to know more. 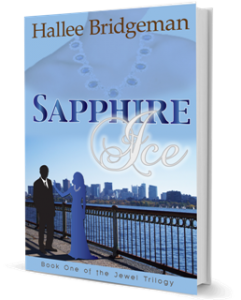 She is giving away an autographed copy of Sapphire Ice -OR- all three books in The Jewel Trilogy in e-book form. 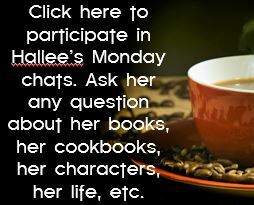 Just go to her website at this link and you can enter for a chance to win! This entry was posted in 1. Sapphire Ice, Novels, Reviews and tagged 1. Sapphire Ice, giveaway, review, The Klauer Review. Bookmark the permalink.